I had an unforgettable 22nd birthday celebration with my family in Jo Malone, Pavilion last week. It was really thoughtful of them to invite me and my family for a mini tea party and pampering session on my birthday. Honestly, I couldn't thank the team more for this birthday surprise! 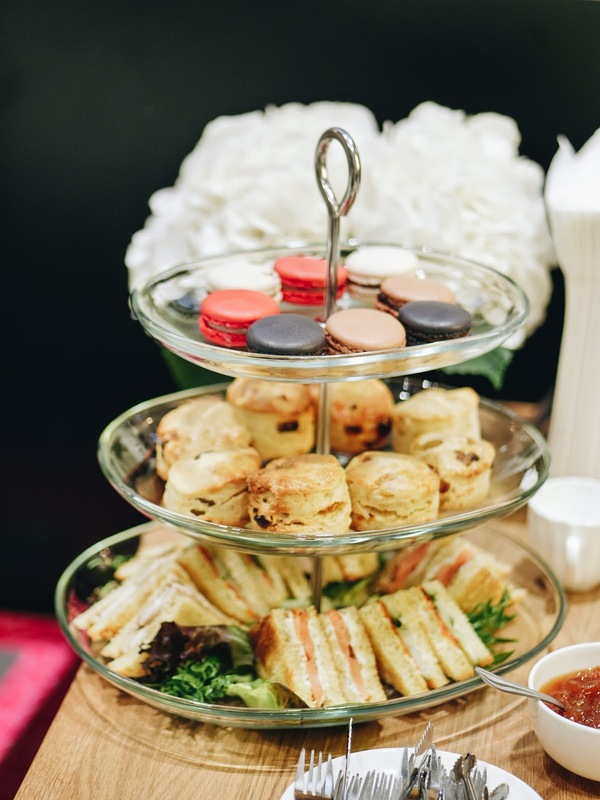 Upon entering the VIP room, we were greeted by the fragrance of Jo Malone's candle and of course, the delicious tea set that made us drool. With my fam and I made everyone wear white that day 🙈 Totally loving this coordination. 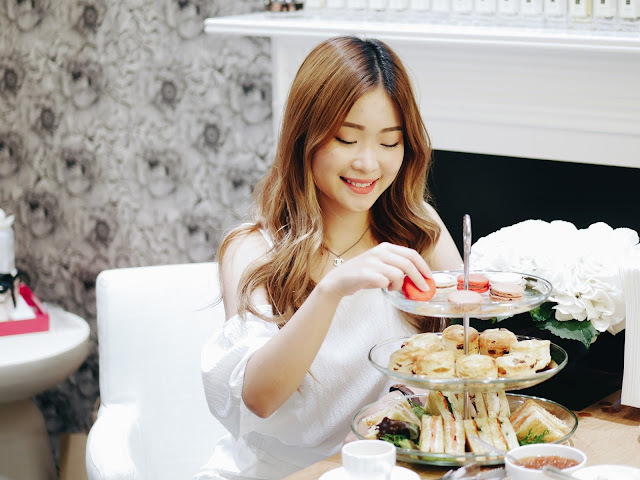 After having tea, we were treated to a luxurious hand and arm massage using their signature products in our preferred scent. It was extremely soothing and stress-relieving - a good therapeutic experience that left us feeling great, relaxed and exclusive. Last but not least, we were also introduced to the art of fragrance combining, which we learned about how to create different moods for various occasions by combining different scents of your choice. In Jo Malone, it's all about personalisation. With the woman that I can't live without 💗 Without her, I won't be who I am today. With Wen Jing and Mei Ling from Jo Malone - they are honestly one of the most genuine and kind people that I have met in my life. And I am so grateful to be able to know them! I think your post is very interesting and mostly, I keep looking for like this type of websites where I learn or get new concept. I am happy to visit on your site. Thanks to share it. I was more than happy to find this web site. I need to thank you for your moment due to this unbelievable read!! I definitely savored every bit of it and I have you book-marked to see new things in your website.I have some good work experience with custom essay writing services and my words are clearly based on what I felt through such processes in the past. Wow! 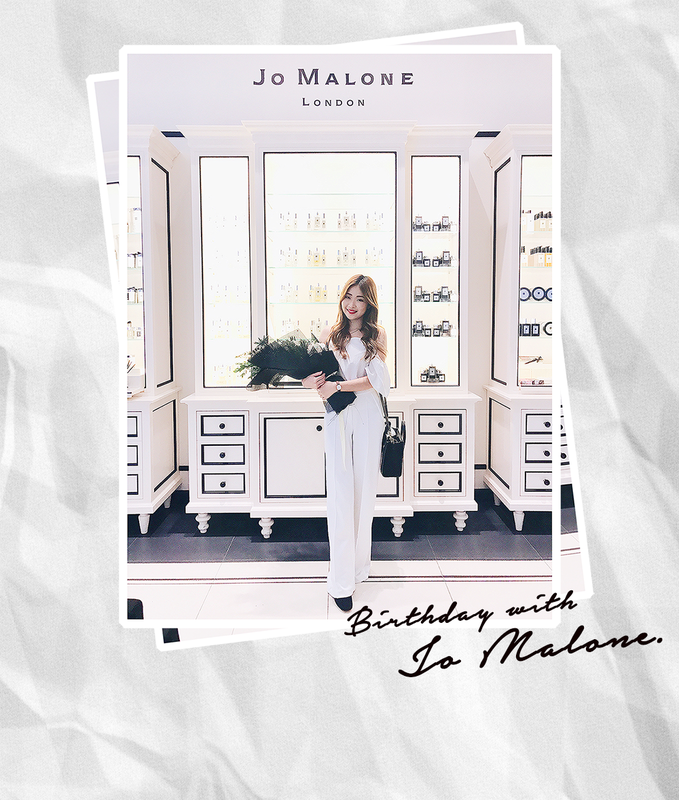 That sounds so amazing :o I didn't know much about Jo Malone scents.